The Presentation Practice Studio provides University of Maryland, Baltimore students, faculty and staff with the space and technology resources to practice, record and develop presentations as well as to refine public speaking skills. The soundproof studio has audio and video capture and editing capabilities. Reservation Required. Poster printing is available to all UMB faculty, students, and staff and University of Maryland Medical Center staff. There is a fee for this service. FORUM for Dental Student Research and Innovation (FDSRI) is a new online international platform designed for dental students and their mentors. The goal is to provide a place where dental students around the world can share their research and innovations. FDSRI will include original research papers, reports of student innovations, explanations of technologies and techniques, interviews with research innovators and role models, research career guidance, photo galleries, and letters to the editor. 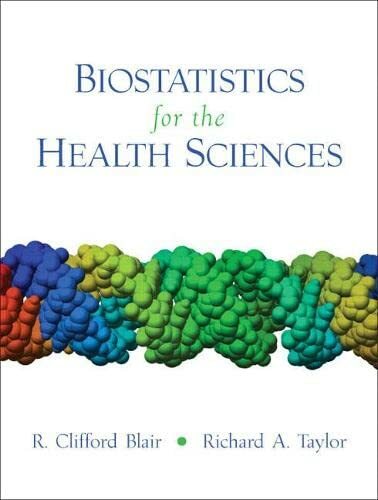 Additional books on statistics and other aspects of the research process can be found using the Library Catalog. For off-campus access to this E-Book, please have your UMID & Password available. 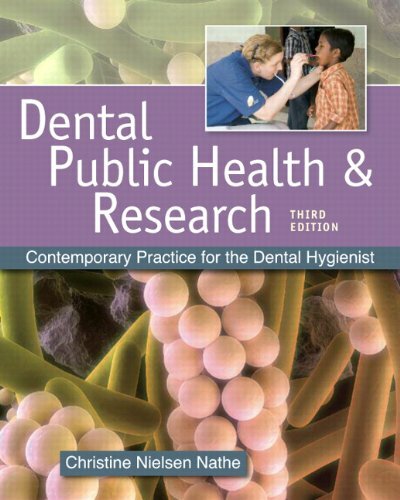 Dental Public Health & Research:Contemporary Practice for the Dental Hygienist. 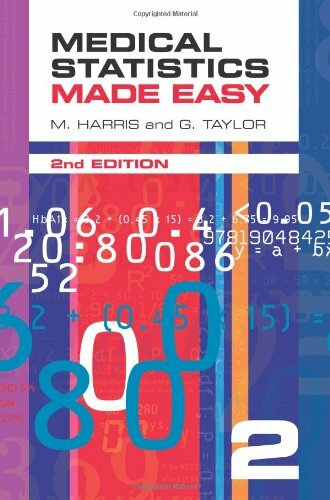 3rd ed, 2011. To see the complete list of databases available to you via the Health Sciences & Human Services Library (HS/HSL), click here. The Cochrane Library is a collection of databases in medicine and other healthcare specialties provided by the Cochrane Collaboration and other organizations. At its core is the collection of Cochrane Reviews, a database of systematic reviews and meta-analyses which summarize and interpret the results of medical research. The Cochrane Library consists of the following databases: the Cochrane Database of Systematic Reviews (Cochrane Reviews), the Database of Abstracts of Reviews of Effects (DARE), the Cochrane Central Register of Controlled Trials (CENTRAL), the Cochrane Methodology Register (Methodology Register), the Health Technology Assessment Database (HTA), and the NHS Economic Evaluation Database (NHS EED). The Embase database covers over 25 million indexed records and more than 7,600 currently indexed peer-reviewed journals from the most important international biomedical literature from 1947 to the present day. All MEDLINE records produced by the National Library of Medicine are included, as well over 5 million records not covered on MEDLINE. Embase’s comprehensive journal and conference coverage, together with in-depth drug indexing and daily updates including Articles in Press, supports tracking and precise retrieval of drug and disease information. Updated daily, MEDLINE on Ovid offers access to bibliographic citations and author abstracts from more than 5,500 biomedicine and life sciences journals in nearly 40 languages (60 languages for older journals). English abstracts are included in more than 80% of the records. 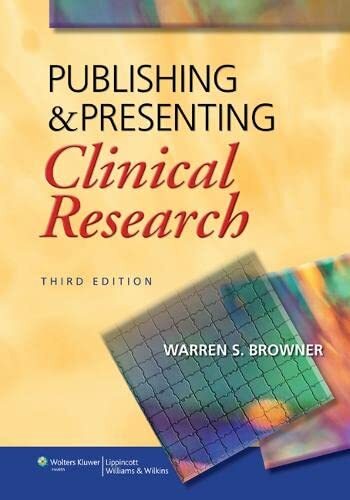 Provides access to a combined file of MEDLINE and PREMEDLINE, as well as linking citations to full-text. The full-text option is currently available for a limited number of journals. If there are any charges for an article, it is the user's responsibility to pay. PubMed also provides access to several genome databases. Pivot allows users to search for a funding opportunity and view matching faculty from inside or outside an institution. Conversely, a search for a scholar will link to matching funding opportunities. 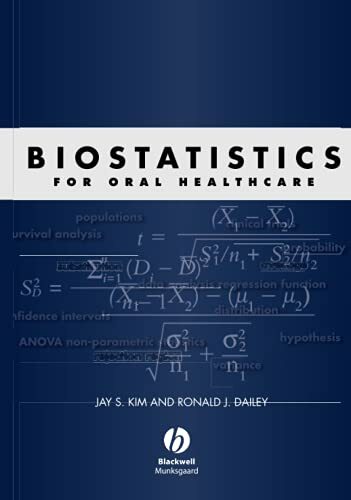 The Bioinformatics Resource for Oral Pathogens (BROP) aims to integrate bioinformatics data from multiple sources for easy comparison, analysis and data-mining through specially designed software interfaces. .
Click on "Tools for Researchers"
The National Institute of Dental and Craniofacial Research (NIDCR) has awarded a multi-year grant that consolidates its dental practice-based research network initiative into a unified nationally coordinated effort. 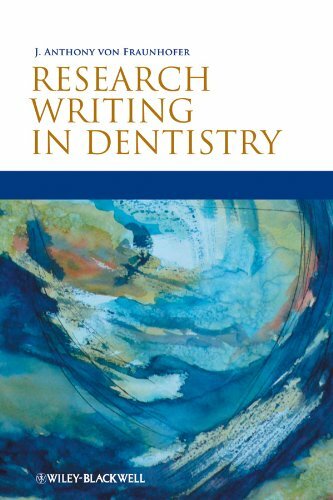 dental practice-based research network is a investigative union of practicing dentists and academic scientists. The network provides practitioners with an opportunity to propose or participate in research studies that address day-to-day issues in oral healthcare. The Oral Health Data website contains data for indicators from the National Oral Health Surveillance System (NOHSS), Water Fluoridation Statistics biennial reports, and the annual Synopses of State Oral Health Programs. State-level data are provided for all indicators. 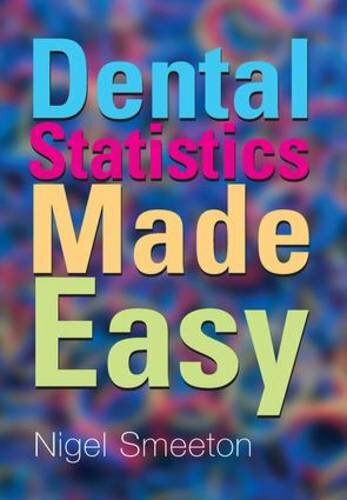 National-level data of state-level data are also provided existing data from multiple national and state sources and present the data in useful and accessible formats for the broad community interested in promoting oral health.